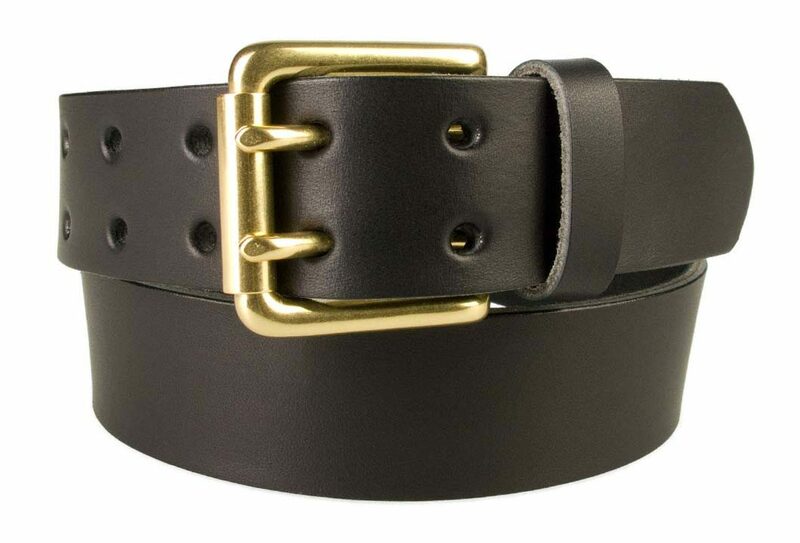 Part of our Rivet Classic™ collection. 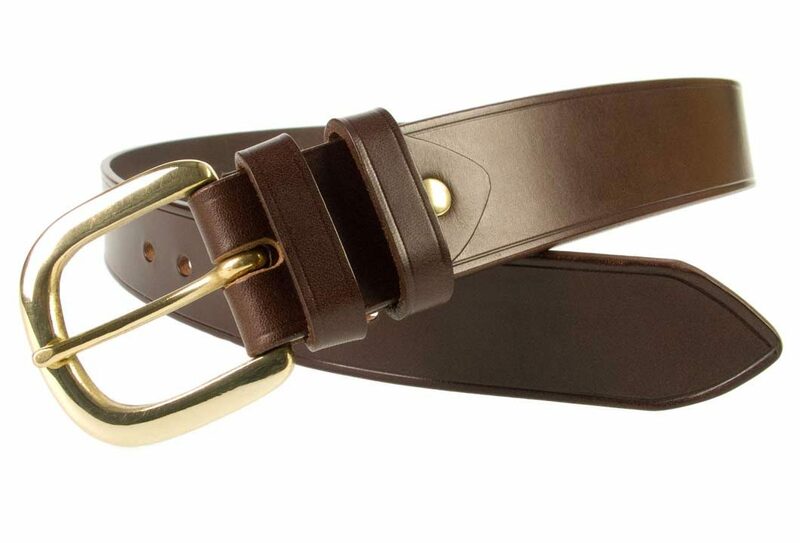 A Superior quality British made Dark Brown leather jeans belt. 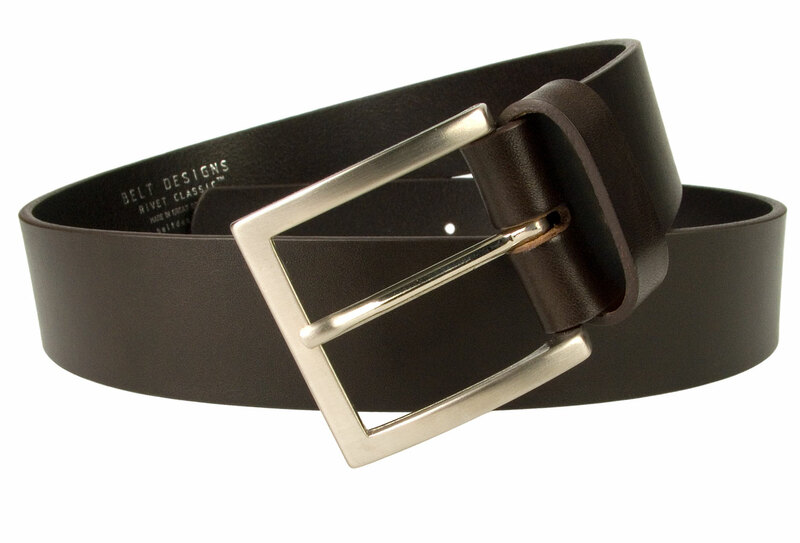 Made with one single piece of Italian vegetable tanned leather along with a rough brushed nickel plated Italian made buckle. 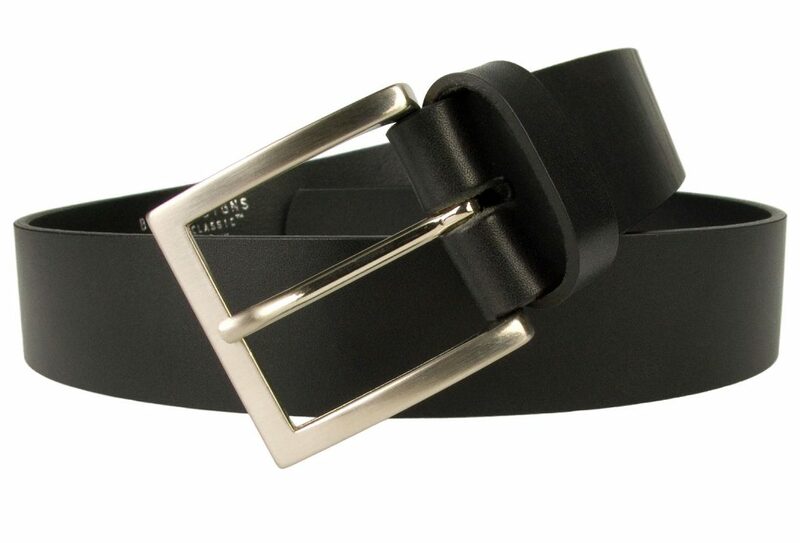 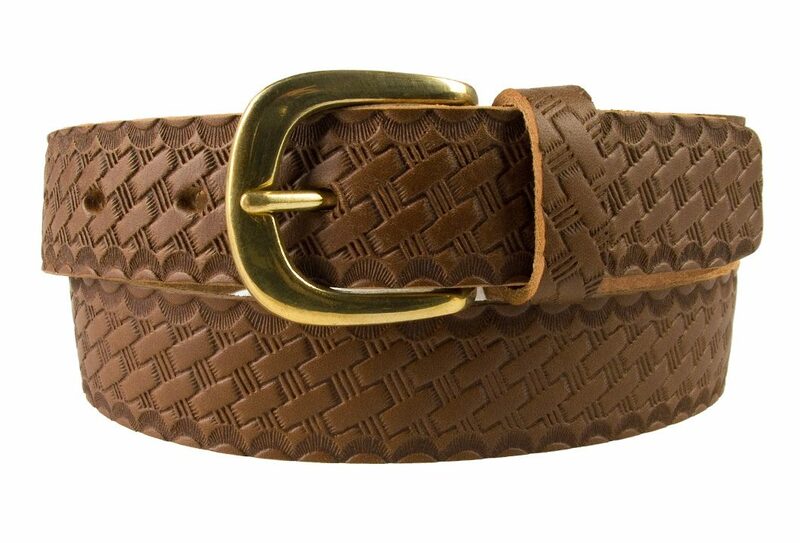 Also available in Black, Tan and a Supple Chestnut Grainy Brown (see Mens Belts Category for all our mens belts).